Written by: mktg Date of published: December 1, 2015 . 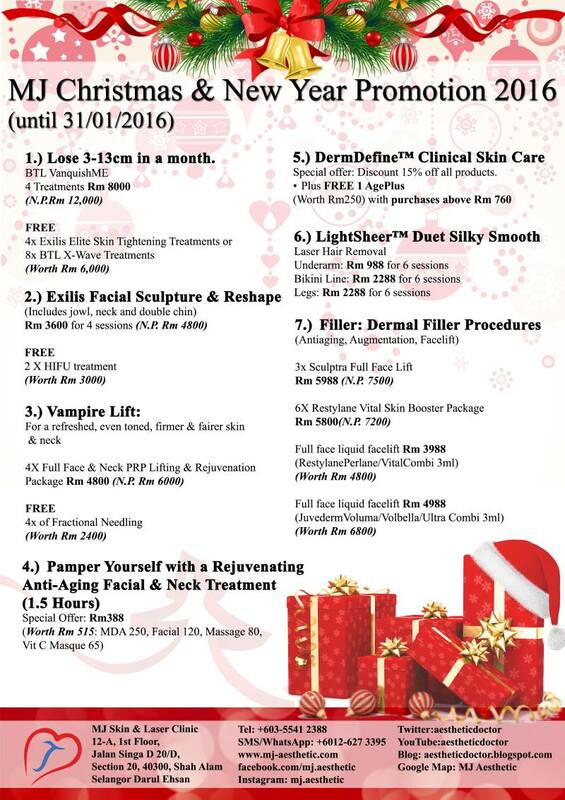 MJ Aesthetic™ is the Premier Anti-Aging & Aesthetic Centre in Shah Alam, Malaysia. Established in 2003, MJ Aesthetic™ is a comprehensive, result driven aesthetic clinic that offers you physician based, specialized approach to beauty and wellness. Welcome to the Premier Anti-aging and Aesthetic Centre in Shah Alam, Malaysia. Established in 2003, MJ Aesthetic is a comprehensive, result driven Aesthetic Clinic that offers you physician based, specialized approach to beauty and wellness.